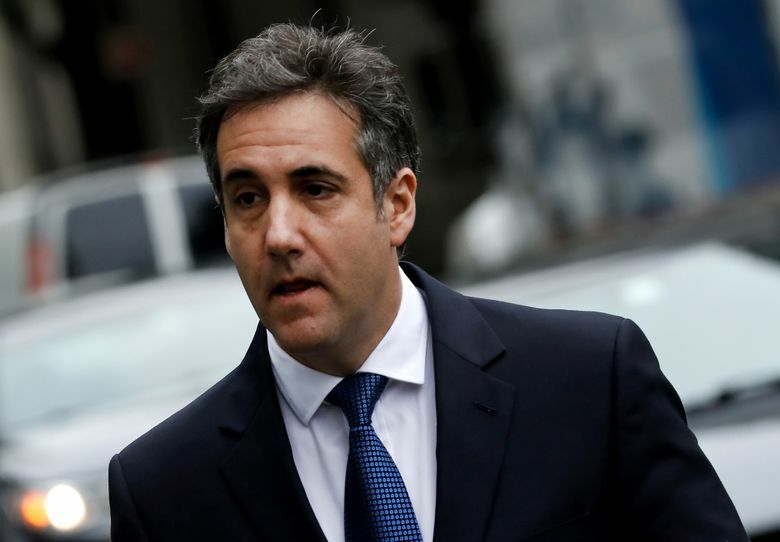 When President Donald Trump’s former attorney and “fixer,” Michael Cohen, entered a guilty plea in federal court in Manhattan on Tuesday that implicated the president in some of his acts, a central consideration became whether Cohen had information to back up his claims, and how he would use it. Cohen’s admission that he violated campaign finance laws by paying hush money to two women at Trump’s behest came in the form of a standard plea deal rather than a cooperation agreement requiring that he aid other investigations. That raised the question of whether Cohen would cooperate, and, crucially, what his cooperation would be worth. Davis said that Cohen’s knowledge reached beyond “the obvious possibility of a conspiracy to collude” and included also the question of Trump’s participation in a “criminal conspiracy” to hack into the emails of Democratic officials during the 2016 election. Davis said he chose his words carefully so as not to violate attorney-client privilege by revealing the specifics of what Cohen had told him. “Where is the collusion?” he asked during a rally in Charleston, West Virginia.